Photography is an heirloom for you. For now. After pursuing and letting this art form shape my life for the past decade, I’m a steadfast believer in the power of the photograph. Photos are our connection to memories. They have the power to bring joy, inspire gratitude, shape the way we see the world, and renew how we see our lives. They may be windows into the past, but make no mistake: they shape our present. When we work together, I’m there for you every step of the way with a full investment of my time, energy, and creativity. My aim is to capture you and your love with an artful ease, and to craft a photography experience that allows you to be fully present and enjoy your wedding day. "Working with Christina was nothing but amazing! Her attention to detail and her calm aura are a bride's best gift. She went above and beyond to capture the most beautiful and intimate moments with my new husband and I. For any bride looking for a photographer with an artistic yet elegant touch, look no further. Christina is your girl!" "I FALL IN LOVE ALL OVER AGAIN." "Working with Christina was a delight from start to finish. From the moment I reached out to her, she wanted to learn more about us so she could be sure our photos matched our story perfectly. 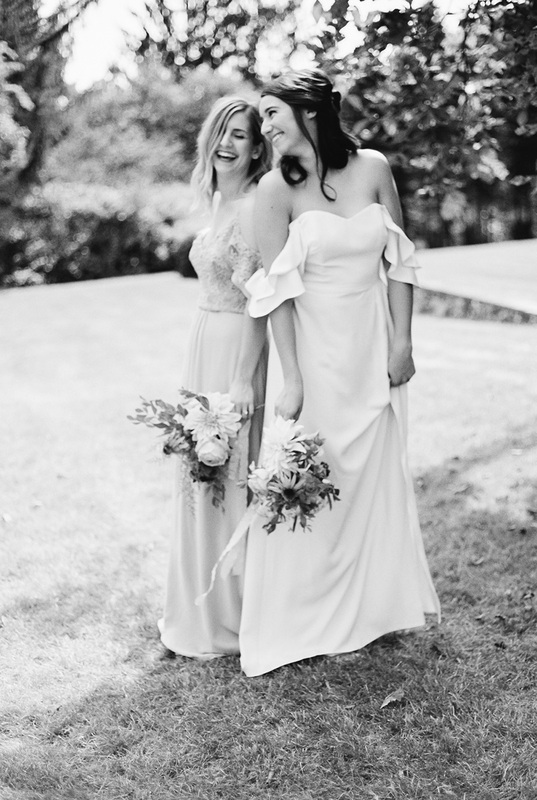 Every time I look at our first look photos, it brings me back to that exact moment, and I fall in love all over again. Christina captures moments, nothing is staged. We are thrilled with our photos and will recommend her to anyone!" "LIKE MEETING A LONG LOST FRIEND!" "Christina was amazing to work with! Like meeting a long lost friend! She helped make our whole experience so comfortable and effortless. She has an amazing eye for detail and truly cares about her couples. Look no further for an amazing photographer!" To give you the experience you deserve, I take a limited number of weddings each year, careful to ensure I’m the ideal fit for each one. Packages are tailored to you with pricing depending on your unique needs. Full wedding day photography begins at $4000 for 8 hours of coverage. Special pricing is available for elopements and destination weddings. Please get in touch for a custom quote! All full wedding packages include a complimentary engagement session, pre-wedding consultations, expert guidance on creating your day-of timeline, and your full-resolution photos delivered through a beautiful online gallery complete with a shop for prints and other tangible goods. Contact me now to get started. I can’t wait to create together! If any of these sound like you, we’re probably kindred spirits! We owe ourselves a latte, don’t you think?